You will often have options you will never consider. Perhaps you have never heard of them or can't conceive of them. Options are usually scenario dependent. Web access and search engines have greatly increased the options available. Options frequently involve the possibility to avoid or engage in specific scenarios. 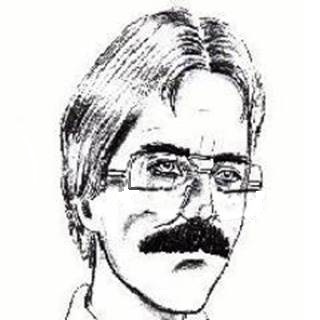 Mystery's Idea Pyramid is a hypertext-based evolving ideological infrastructure where concepts are linked together using interlocking web pages each containing an ?idea-class?. The elements (units) making up an idea-class are used to generate meaning. These elements gain meaning in relationship to each other (their contexts) with the goal being to create large interconnected webs of meaning that represent 'the great mystery' that lies beneath all. 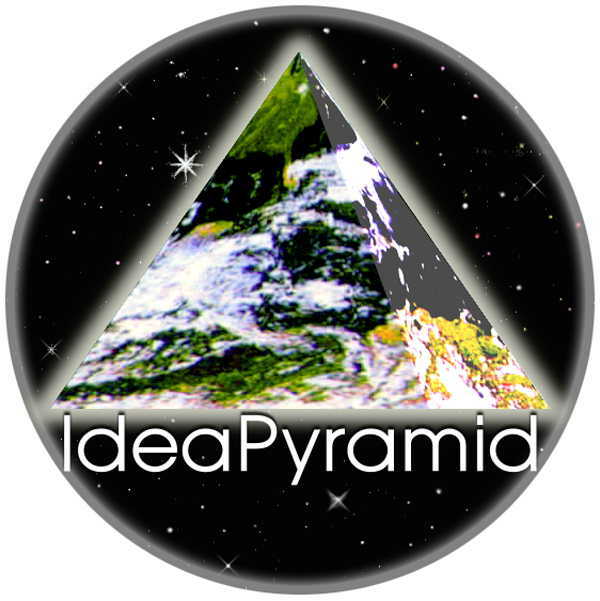 The purpose of an idea pyramid is to connect the dots between these islands of meanings by providing channels of communication where isolated meanings can join to form larger more integrated systems of meaning. Within the human mind, meanings too often lie in isolated islands of ideas without clear paths to each other. An idea pyramid is a structure for creating order among ideas by associating one idea with another, in a cascading fashion, from a central point or apex. This structure is an evolving model based on the assumption that the great unknown can never be fully conceptualized, but that conceptions can be developed that are ever more useful in understanding and dealing with it. Concepts grow like plants do and may even be another kind of life-form. Comtemplating the idea-classes of this perspective will teach your mind to think with a different logic. Every element you encounter whether you are watching a movie, dreaming or working can usually be logically linked to a concept in one of these idea- classes as well as hierarchically back to the pyramid's apex. By linking together the infinite relationships of meanings in your life, your mind tends to work as a more logical whole. Use these ideas to enhance your identity to meet the challenges of a meaning filled life.